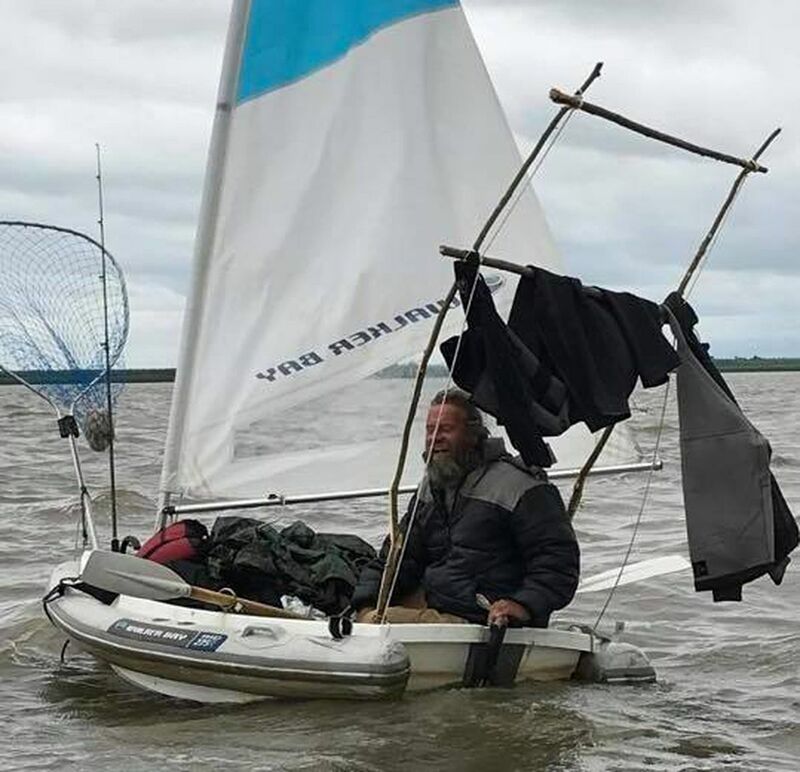 Two weeks into the journey, he washed up on a beach on Russias Chukotka Peninsula instead. He had no passport, documents or money. He was held for months at a Siberian hospital undergoing legal proceedings. In December, he was taken to what he described as a prison in Moscow to await deportation, according to his website. After nearly six weeks in the detention center in Moscow, the Russian government deported me back to the USA, he wrote on his website. He arrived in Washington, D.C., on Monday. Martin III wrote that hed be back in Alaska on Sunday. I always regarded "yukon" as a destitute, homeless and hopeless kind of poster; on LF he was creating all kinds of posts 24 hours a day/7 days a week; this action proved his lack of capability in REAL life. And then his death blow, created all by himself about his own gayness; possibly one on the Internet's ALL TIME HITS because of yukon's continual earlier staunch stances against homosexuality. But the later lies and innuendoes was AWESOME to watch: the back and forth debtes about his login being compromised. I loved the stuff. How do you know that is yukon?